I was brought up with the motto that I could anything I wanted for the impossible only takes a little longer. The reality for me was that most things did take longer to accomplish. 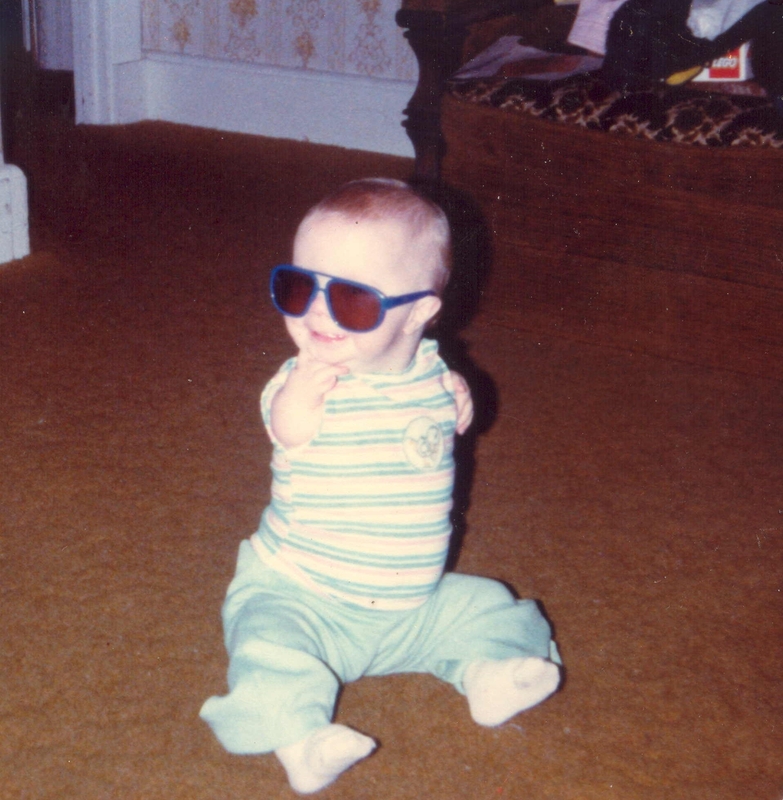 I was nine months by the time I figured out a way to “crawl” and three years by the time I could really walk. I have a physical disability called TAR Syndrome which has had both a physical and emotional impact on my life.